The Silver Bullet Suppressor was not designed to withstand the strength of a Beam Magnum, in order to use multiple shots of Beam Magnum, 4 spare arm units are stored on its backpack for it to continue the long range combat. A sub-arm unit is also installed on its back skirt to reach the spare arm units. 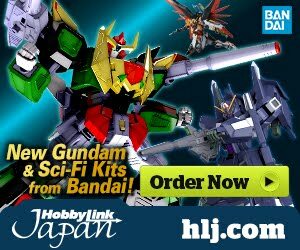 yo what...not pbandai? that's awesome! Silver bullet in titans colour? can't pass! 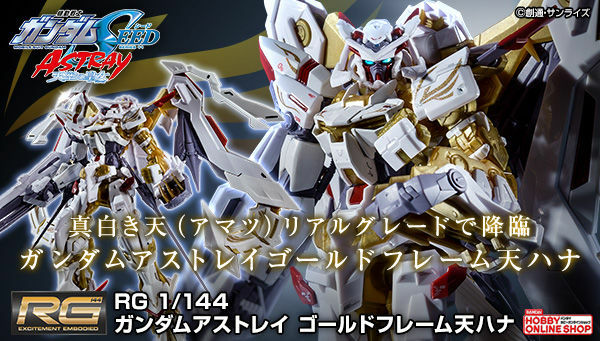 i hope there's no banagher P-bandai for this one.. 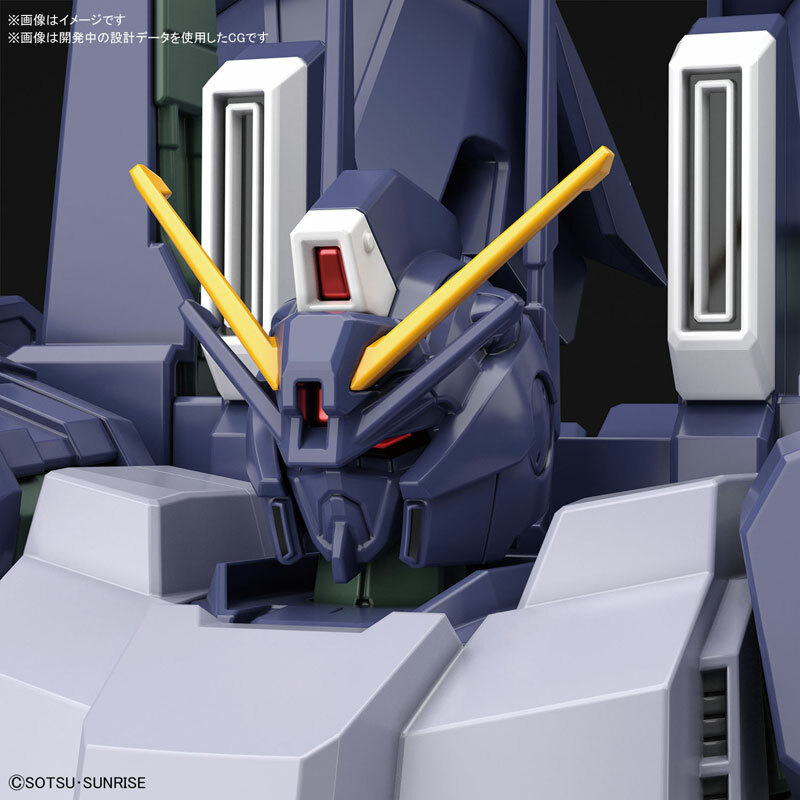 I really like the Gundam-looking head on this! It is using a new head, back pack,the unicorn rifle, and 6 arms in total. So yeah it is fair in my book. 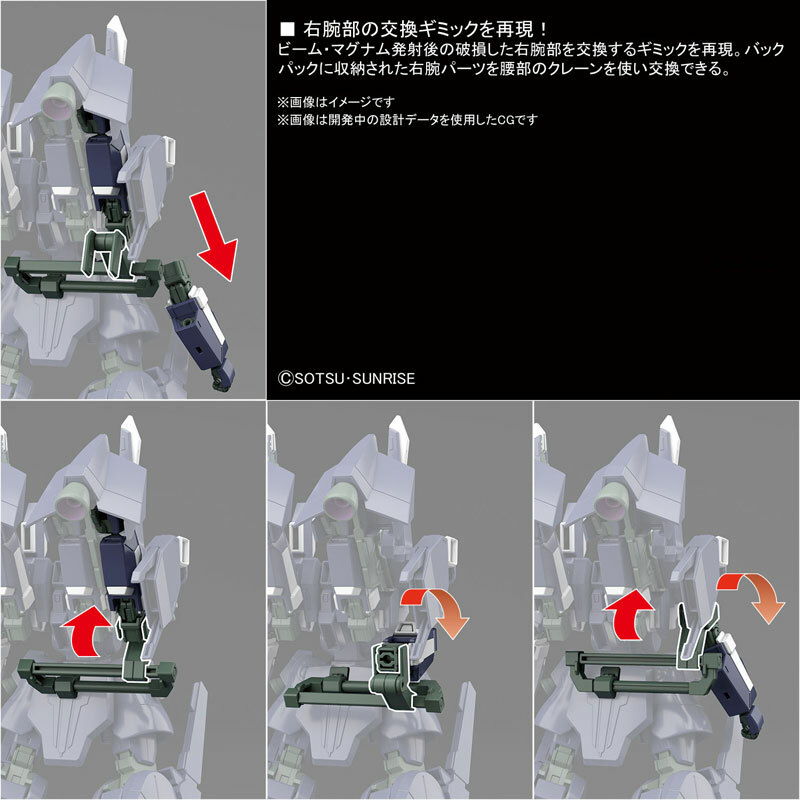 Yeah, well, it's also not using the old beam gun/launcher, the old head(s), the old back pack, the old shoulder, the old upper arms, the old front skirt, the old belly (maybe), the old feet, which are divided into separated runners completely apart from the runners that contain the waist, most of the legs and lower arms which are the only things in common between 4 designs/kits. for those who dont know, THIS IS THE SILVER BULLET BANAGHER PILOTS! Well, that's HG for you. Although if you were doing a straight build, the extra arms wouldn't need articulation anyways. One of the extra arms looks like it has articulation though. 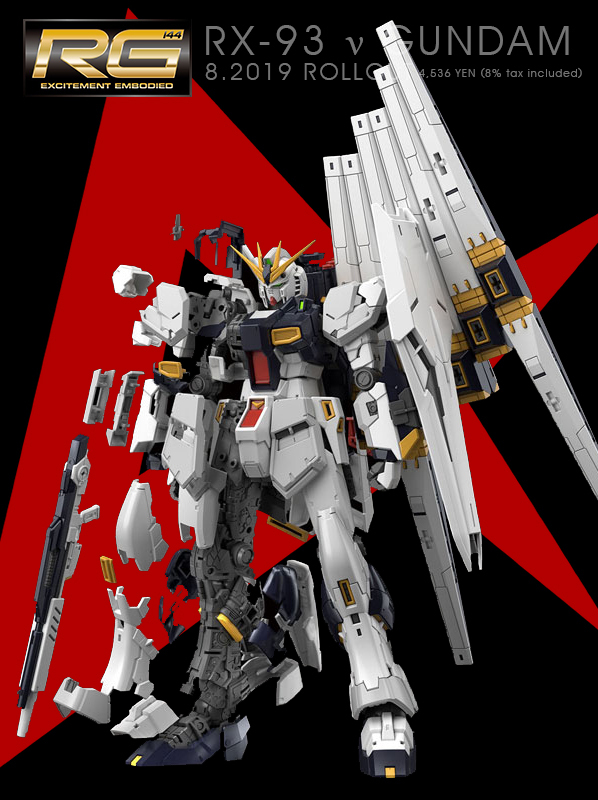 They designed a system to replace the arm that gets damaged each time it fires the beam magnum... why not just design a stronger arm? Yeah, that's what I was thinking. 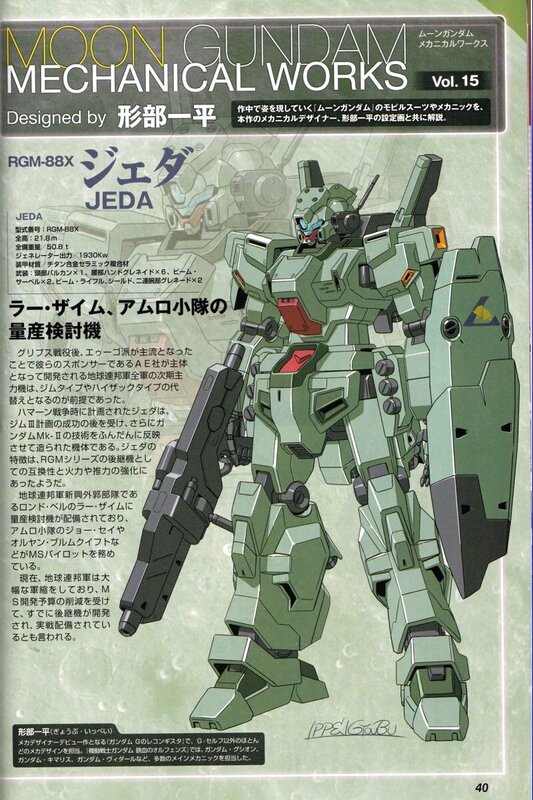 I'll probably get the kit and scratch build a beefy arm and lose the extra arm mechanic. maybe they had a lot of leftover arms laying about in the workshop, anyway I like the unconventional approach to the "this gun's kickback is too strong for this machine" problem. 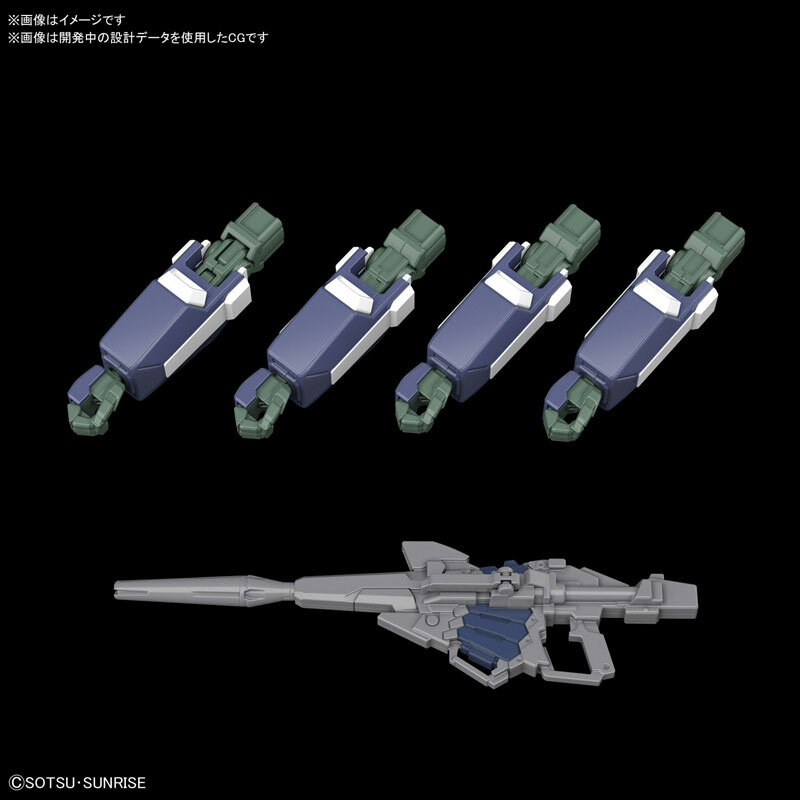 Not a Silver Bullet / Doven Wolf expert here but if their original design intend is to have detachable forearms weapons that are prone to damage, the idea of the spare arms system to compensate for the OP beam magnum is not completely insane. The SB/DW MS teams probably have a few spare arms for sorties anyway. On the other hand, why not detune the weapon down a notch or choose another weapon that are less destructive to the MS itself? What if Banagher just love sound of beam magnum so much he won't separate from it? 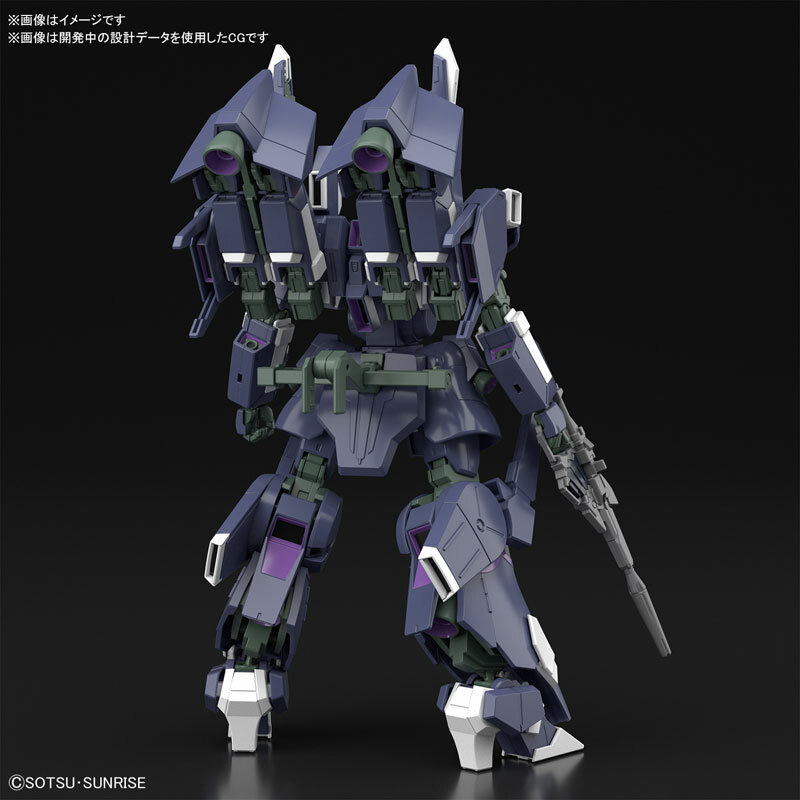 Or he need it for penetrate Neo Zeong II's i-field which normal output beam riffle can't do. Banagher hated using the magnum before opting for Gatlings... what changed? Isn't he just use gatling because he was in Palau and shooting magnum around there will be more catasthropic than using standard riffle? After back to Nahel Argama he using magnum as always. 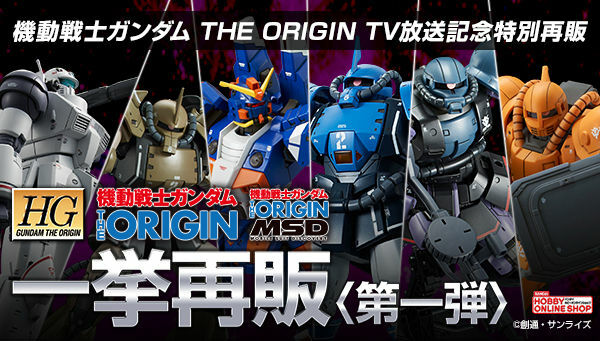 Banagher can't use the unicorn anymore since it was dismantled Wink wink so when he intervenes in the fight between zoltan in the Neo Zeong II and Jona in the Narrative C Packs he uses a customized silver bullet wielding a beam magnum. The beam magnum fires a shot equal to 4 regular beam rifle shots at the expense of a whole e clip. 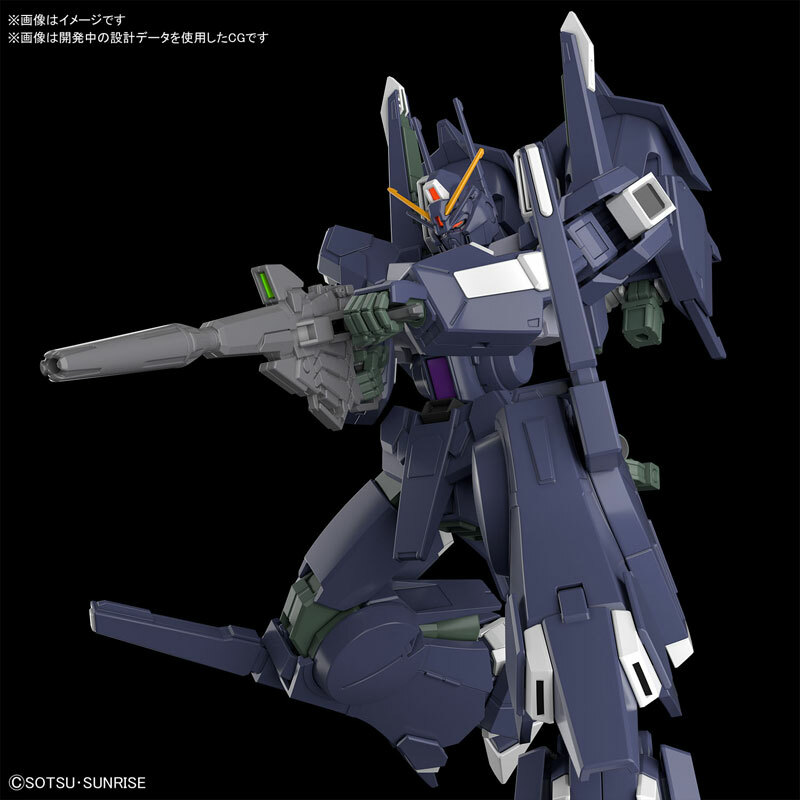 The Unicorn mobile suits are the only known mobile suits shown to handle this weapon. When Riddhe used it to kill Loni Garvey in the shamblo it made his delta plus malfunction. 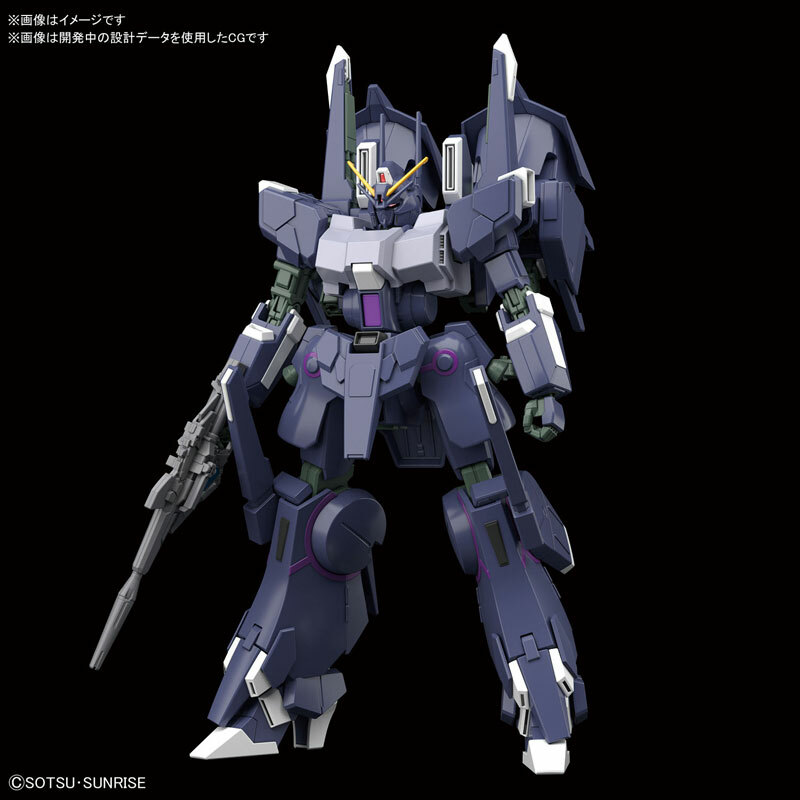 To get around this problem Banagher uses a customized silver bullet that still uses the beam magnum but his suit is equipped with extra arms and a sub arm unit to switch out arms since the beam magnum is so powerful it literally makes the arms explode. While I can understand that, but why using the beam magnum at all? 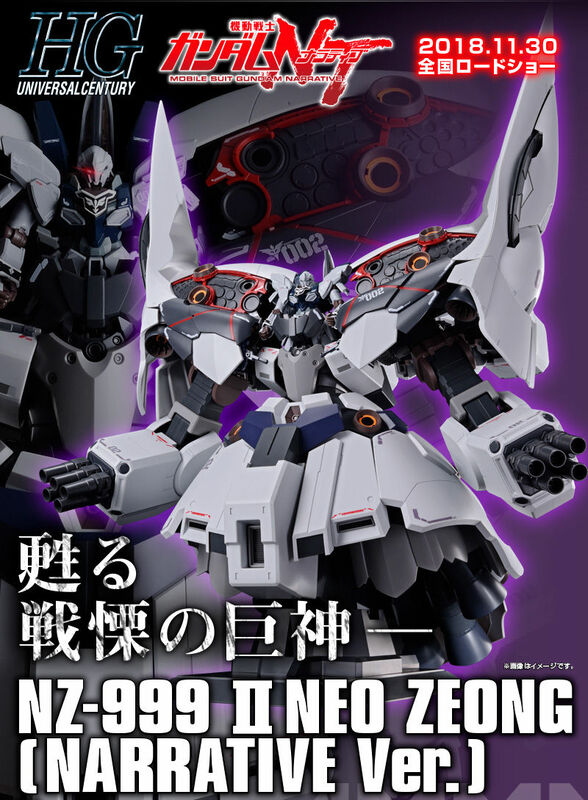 I get that they need that "1 shot equals 4" to penetrate the field protecting Neo Zeong II, but a shot from a shield beam launcher of a standard Silver Bullet would be enough. Sure, it's a toned down version of the 12.5 MW beam launcher of the Doven Wolf, but the output shouldn't be that much lower. Or is it that "concentrated" part that they need? If so, shouldn't 4 wired hands shooting 4 beam shots at the same time at the same place on the field be enough? There's one factor that make beam magnum superior than silver bullet's launcher: speed. SB launcher can have high output, but still slower than beam magnum. One of full frontal bodyguard died just because he grazed with one of magnum shoot and that shoot barely hit the suit, only miss few inch iirc then the suit exploded. It's like Unicorn always bring handled warship-class main beam cannon, with better penetration speed.